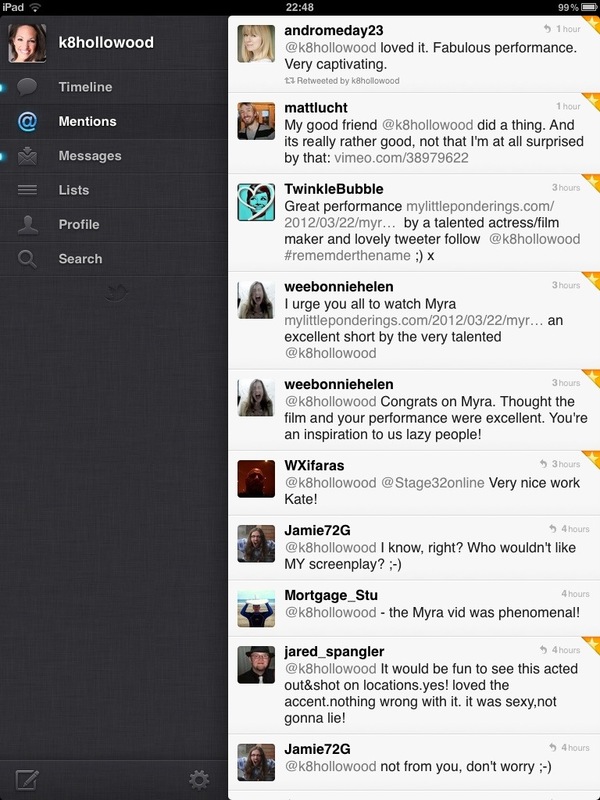 So many lovely comments and people supporting my Myra project. Thank you all so much for taking the time to watching it, tell others about it and give me your feedback! Don’t let this stop you….!! !